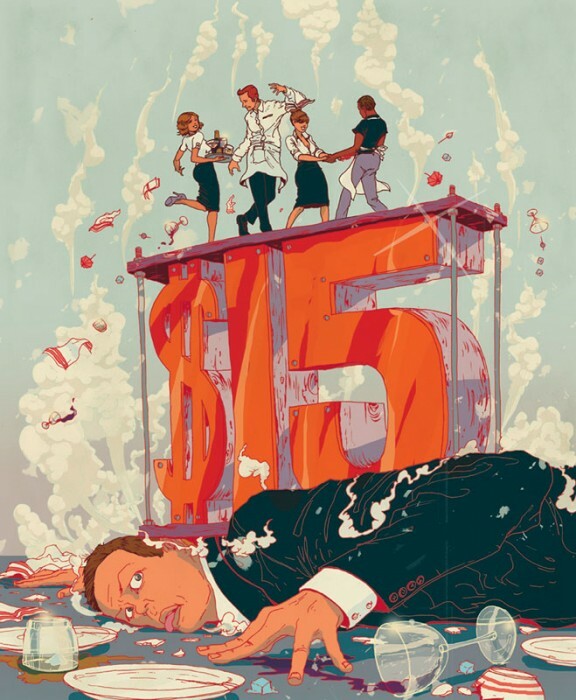 Here’s a great new piece by MICHAEL BYERS for San Francisco Magazine called “Casualties On Minimum Wage.” The $15 min­imum wage is designed to squash inequality. Could it crush restaurants as well? As always we love working with Ron at San Francisco Magazine.